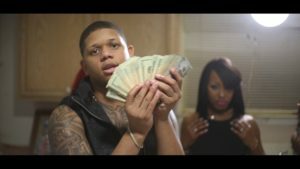 Yella Beezy still dropping videos for records off his Ain’t No Going Bacc album. 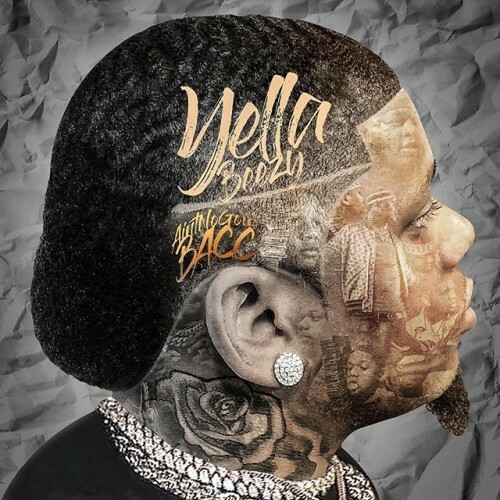 Dallas, Texas artist Yella Beezy drops off his debut album Ain’t No Goin Back with a feature from KevinGates, Tokyo Jetz, YG, Lil Baby, and more. 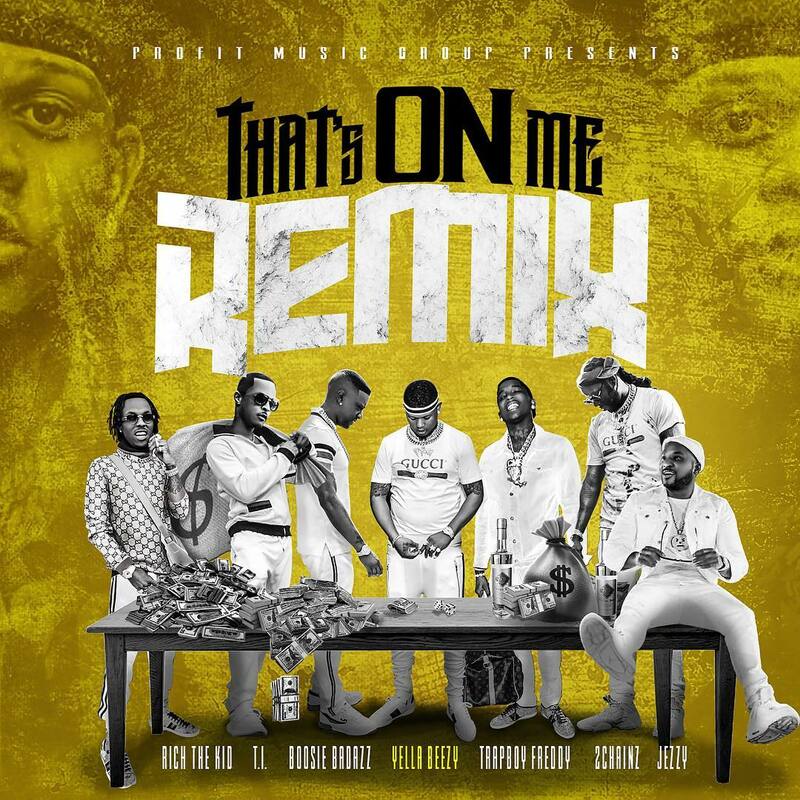 Yella Beezy bring along an all-star line up for the remix featuring 2 Chainz, T.I., Rich the Kid, Jeezy, Boosie Badazz and Trapboy Freddy. 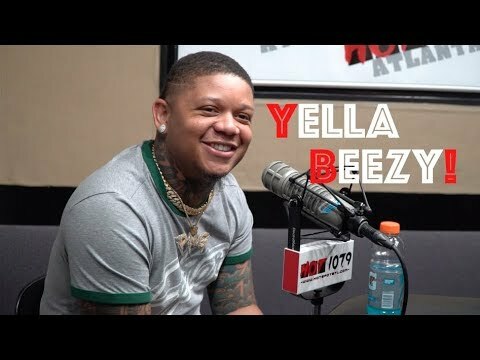 Yella Beezy stopped by Hot 1079 to chop it up with B High about his hit single “That’s On Me”. During the convo Beezy talked about working with Lil Baby, growing up with pythons, texas, and more. 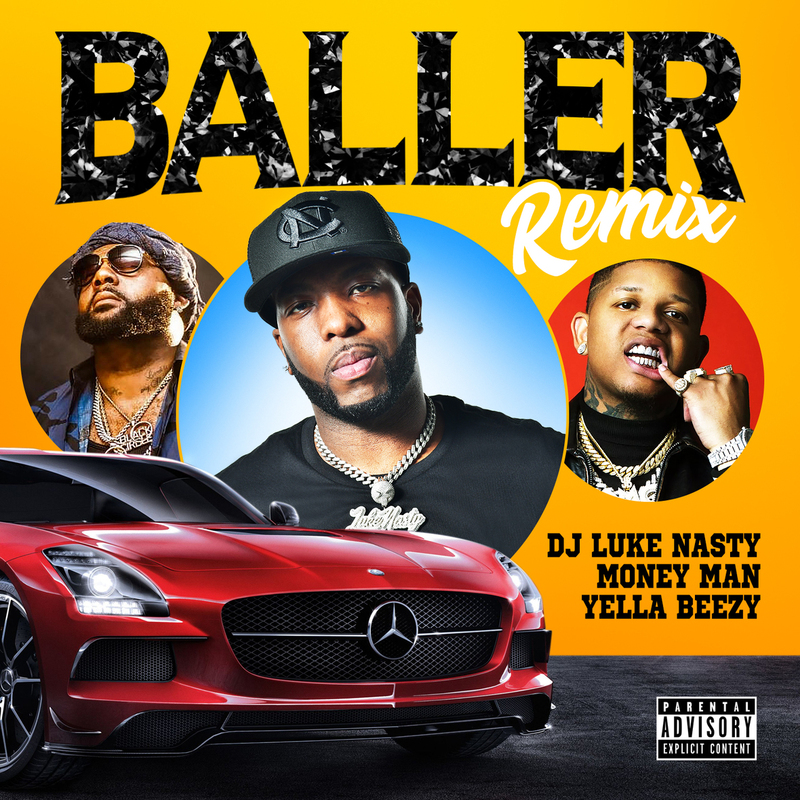 As his Shun On Da Beat-produced cut “Trap In Designer” continues to gain traction on the internet and local radio, Yella Beezy waste no time releasing the songs accompanying video. Taken off his appropriately titled ‘Lite Work’ project, the visual finds the Oak Cliff-Dallas resident and his comrades whipping bricks in the kitchen while sporting high-end garments.